Did you know that Indonesia is the only representative country for Southeast Asia in the G20 (Group of Twenty), and was chosen as the representative based on some considerations including the size of its population and economy? G20 is an international economic forum that brings together governments (head of governments, finance ministers) and central bank governors from twenty major economies accounting for 66% of the world population. 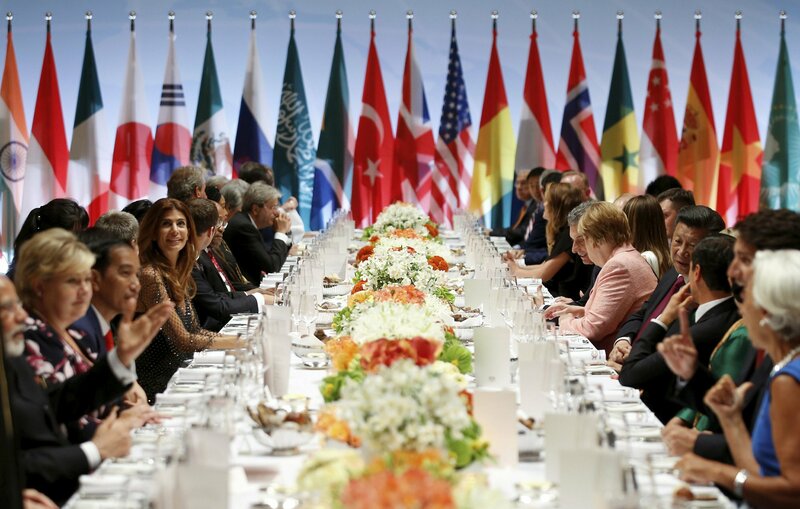 Members of the G-20 consist of Canada, France, Germany, Italy, Japan, UK, US, Argentina, Australia, Brazil, China, India, Indonesia, Mexico, South Korea, Russia, Saudi Arabia, South Africa, and Turkey. 1. Indonesia was honored to be inaugurated as a member of the G20 in 2008. Indonesia is the only country in ASEAN to be included and it has been an active member of G20 since the forum’s inception in 1999. 2. Shifts in Indonesia's position from being a low-income country to a middle-income country and from a beneficiary country to a beneficiary and concurrently a donor country require an update on Indonesia's profile in the outside world. 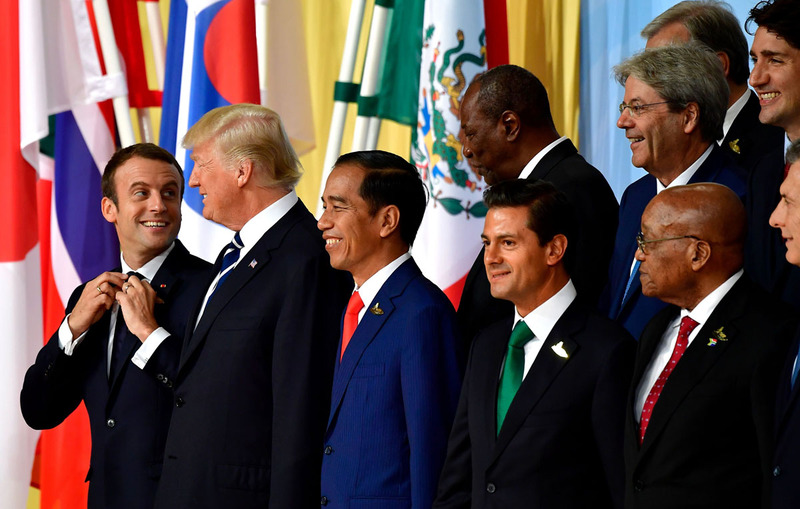 Therefore, Indonesia's active role in the G20 becomes salient since the G20 serves as a foreign political instrument for Indonesia towards becoming a developed country in 2025. 3. Considering that Indonesia has experienced quite many success stories of development program, participating in the G20 could serve as an instrument to propose these experiences as Indonesia's global contribution to the G20 discussion forum. In the Pittsburg Summit, for instance, Indonesia set a success example of transforming direct fuel subsidy into direct subsidy (BLT program). Indonesia could also work together with the World Bank and the OECD to circulate such success stories. 4. Indonesia’s representatives have been actively involved in high-profile collaboration through their interventions at different levels of the G20 meetings so that they could accelerate the advancement of all emerging economies by promoting strong economic growth and the establishment of resilient economies. According to HEINRICH-BÖLL-STIFTUNG, this can be proved by the attendance of Indonesian Presidents who never missed the summits ever since after the ministerial forum was upgraded to be a leader forum in 2008. 5. The Jakarta Post reported one of the most significant roles played by Indonesia at the G20 was helping create the General Expenditure Support Fund (GESF) in 2008. The GESF was founded to help developing countries by giving them liquidity of funding from the IMF and the World Bank. Its main purpose to help develop infrastructure, create jobs and achieve the targets set by the Millennium Development Goals (MDGs) by 2015. 6. Indonesia hosted Working Group 4 (WG4) consisting of Deputy of Ministry of Finance from the G20 countries to discuss the reformation in Multilateral Development Banks (MDBs). MDBs consist of the World Bank, Asian Development Bank, African Development Bank, European Bank for Reconstruction and Development, Islamic Development Bank, and Inter-American Development Bank. At this event, Indonesia co-chaired the meeting together with France. Indonesia was assigned the chairing position because of its initiative at the G20 Leader Summit in Washington, November 2008. 7. Citing a news report by VivaNews 2009, since the inclusion of Indonesia in the G20, support has been forthcoming from its neighbouring countries. 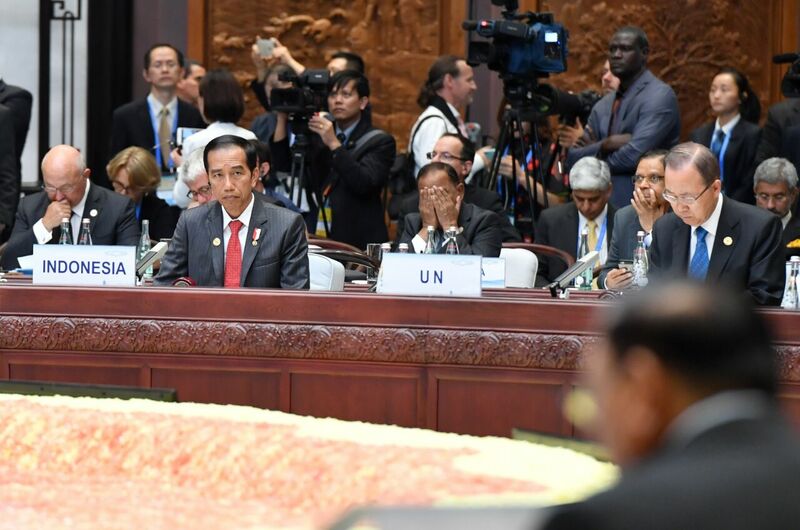 The leaders of ASEAN member countries’ gave support to Indonesia as a representative from Southeast Asia. They all expect that the membership could convey the common interests of Southeast Asian countries. In other words, as promoted by the Foreign Minister of Indonesia in Thailand in October 2009, ASEAN sets the position of Indonesia as a mediator to the G20. 8. In addition, institutionally, as a response to the membership of Indonesia, ASEAN established the ASEAN G20 Contact Group as pledged under the 15th ASEAN Summit in October 2009 in Hua Hin, Thailand. The contact group aims to coordinate the regional grouping’s position and interests prior to G20 summits. It consists of the ASEAN chair, the ASEAN secretary-general and Indonesia. The G20 summit even invited ASEAN as a representative of regional grouping in Asia. 9. 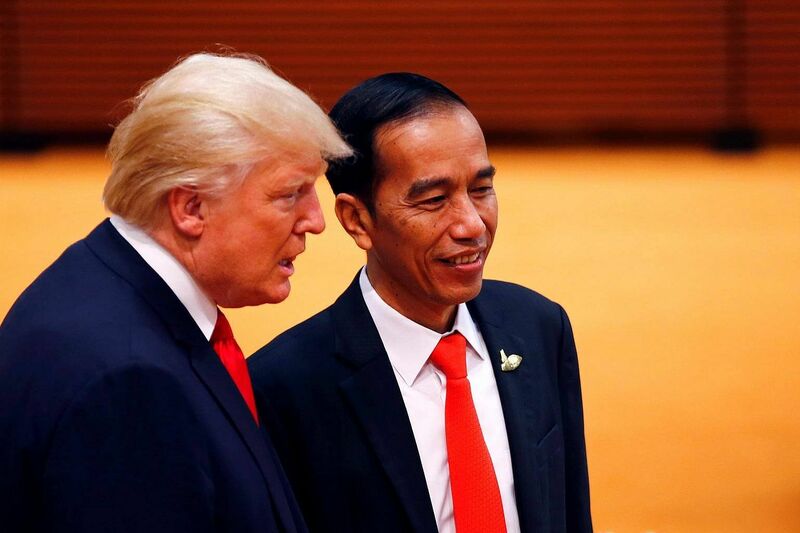 For current Indonesian President Joko Widodo, G20 has special strategic importance. This platform has prioritized trade, investment and infrastructure on the agenda, which is clearly in line with his ambition to achieve a strong economic growth rate of 7 per cent in Indonesia. 10. To conclude, in this era of globalization, the G20 forum is important for Indonesia. Indonesia should not only be proud of its membership, but also become more assertive in using it to secure national interests. Recovering Nature Like in Thailand, Should We Follow It ?